I blog about all things financial. I want to keep my readers educated of the dangers associated with using various apps. 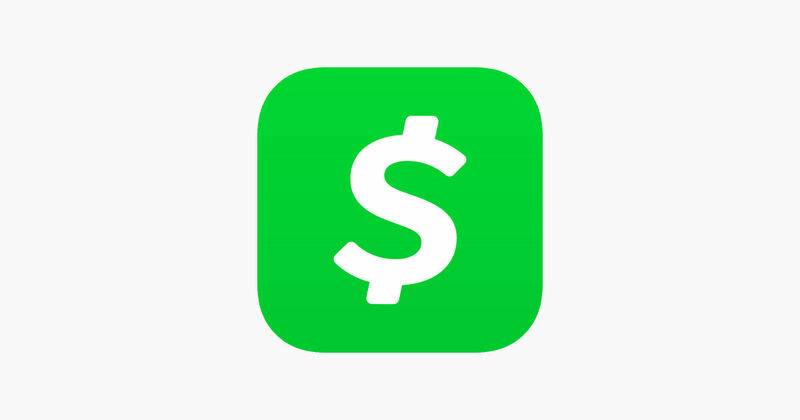 To keep yourself informed of any security issues with apps they may be using, please visit the news article below regarding the Cash App. People are out $1,000s of dollars with no explanation as to where the money went. You can also set up Google Alerts for the apps you are currently using. I will be posting updates as they transpire. In the meantime, you may want to find another payment source, such as PayPal until the issue is resolved.